In our last blog post we took a look at what it truly means to develop your employees. Employee development involves more than simply providing further training. Effective development touches every aspect of an employee’s experience, including technical, managerial, and interactive skills. 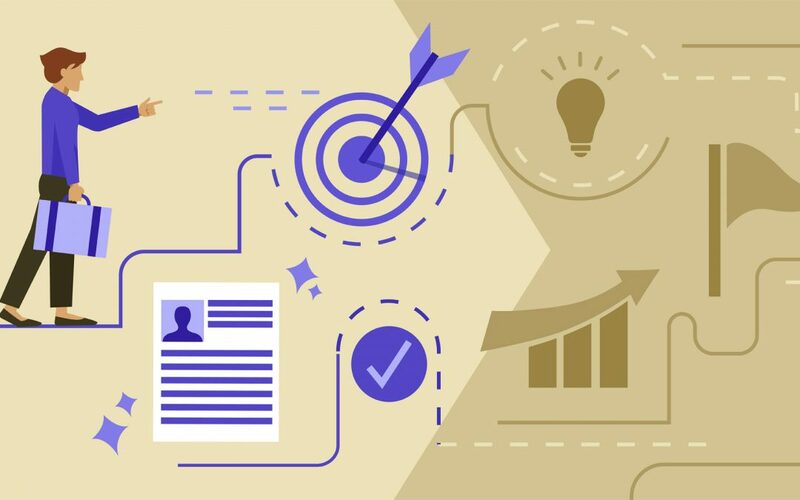 Career planning is an often-overlooked process that identifies an employee’s ambitions, skills and opportunities to grow, as seen from a long-term perspective. Companies should always be mindful of how each employee can maximize their potential and provide the most value. Career plans are highly individualized and focused on the goals both employee and leader agree are worth attaining. Development steps are documented and tracked to make the process effective. You must guide, encourage, and assist the employee along the way to make their experience fulfilling and provide the best outcomes. Any worthwhile plan has measurable means of tracking progress and accomplishment. Criteria for development success are not difficult to create but are necessary to assess the status of the employee’s journey. A milestone may be to complete a series of formal training or finish a project using newly attained skills. Another process-related aspect of employee development may actually be the minimization of some processes. In other words, reduce the red tape and technicalities workers often face in the completion of assignments. A mindful leader will mend political fences or streamline an official approval procedure to help an employee accomplish their work. Try to reduce mundane tasks or offload routine busywork to other resources when possible. Put as much authority into the employee’s hands as you can and their growth will accelerate. You’re interested in developing new skills and expertise, and people need the time to do that. If you’re working on creating career plans for some of your key employees that are interested in developing their skills, you should consider including our equine guided program for teams and leadership development. Our programs can be completely customized to help your employee achieve desired learning outcomes.